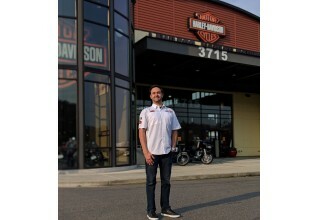 RENTON, Wash., November 14, 2018	(Newswire.com) - Harley-Davidson dealership owner-operator veteran Jeff Cheek sought the help of Powersports Listings Mergers and Acquisitions (PLMA) to confidentially pursue the sale of his Renton, Washington, location as the result of a personal decision to streamline the coast-to-coast travel he had been undertaking for several years. Cheek and PLMA had successfully worked together on several dealership transactions over the last 10 years. 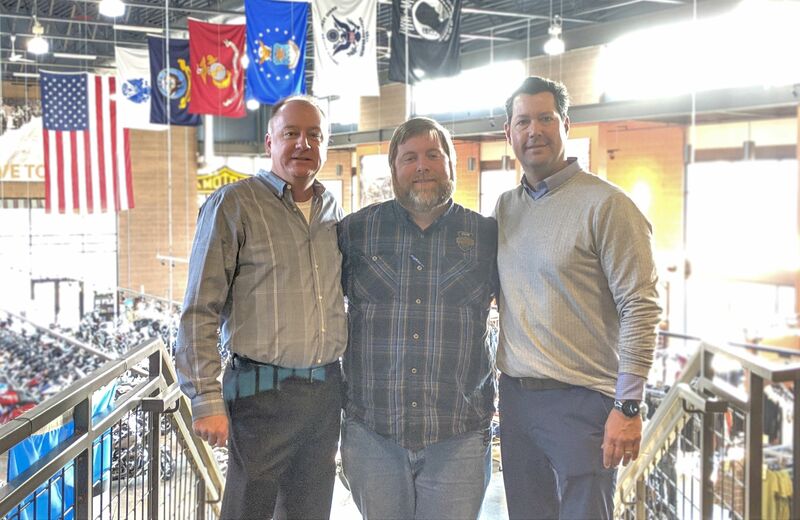 PLMA, being in constant communication with active dealership groups, made the match one day while having a strategic discussion with Michael, Paul and Dave Veracka. Tom Macatee, CEO of PLMA, personally managed the deal negotiations and the big-league buyer and seller were able to come to terms. 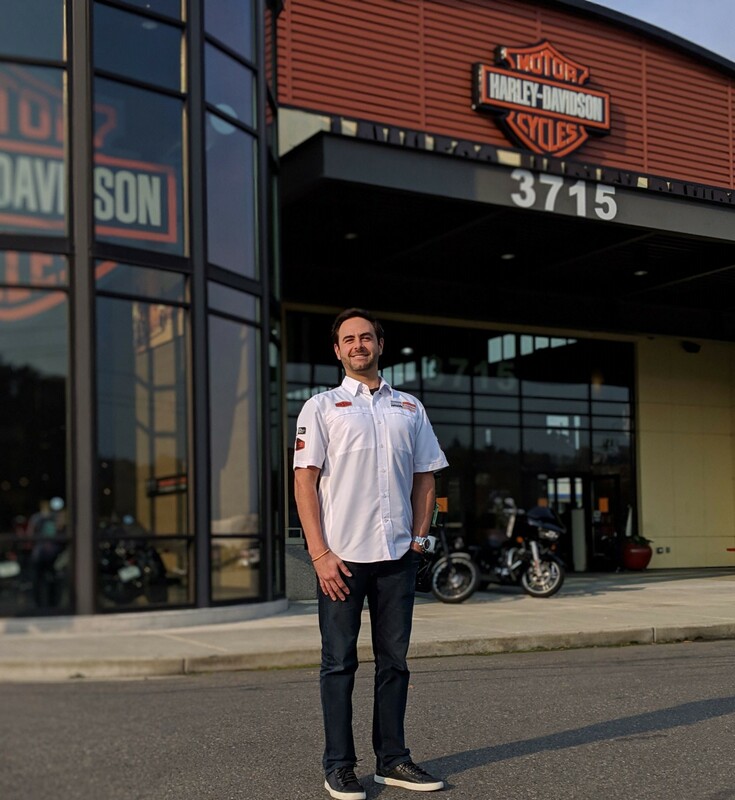 “The Verackas were looking to expand into the Pacific Northwest and the timing was perfect for us as we looked to exit the Harley-Davidson business in Seattle. We were able to discuss a potential transition and agreed to terms in less than two weeks. Their experience in the Harley-Davidson industry as world-class operators made the transaction simple and straightforward. We closed and transferred ownership in less than two months. I’ve been involved in the Harley-Davidson industry for decades and this has been one of the quickest and easiest transitions I’ve seen. Once again Powersports Listings M&A, as the intermediary, delivered a great experience and excellent transaction process. 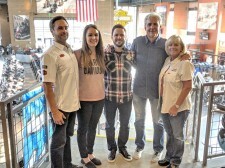 This team does a great job for the dealer on both sides of the transaction," stated Lawless H-D owner Jeff Cheek. 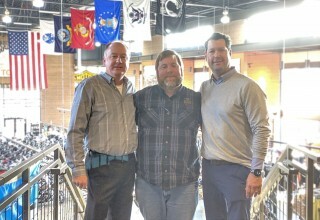 Brian Daly, Lawless H-D COO, was an instrumental force in working through the final closing reconciliations on the sell-side of the transaction and worked closely on-site at the dealership with David Clay and Tom Macatee of PLMA to assure nothing fell through the cracks on the final calculations. Jeff Cheek still owns and operates Lawless Harley-Davidson of Scott City, Missouri. The Motorcycle Company (Veracka family) adds JET CITY Harley-Davidson to its stable of eight other Harley-Davidson locations across the country and rounds them out to three West Coast locations. 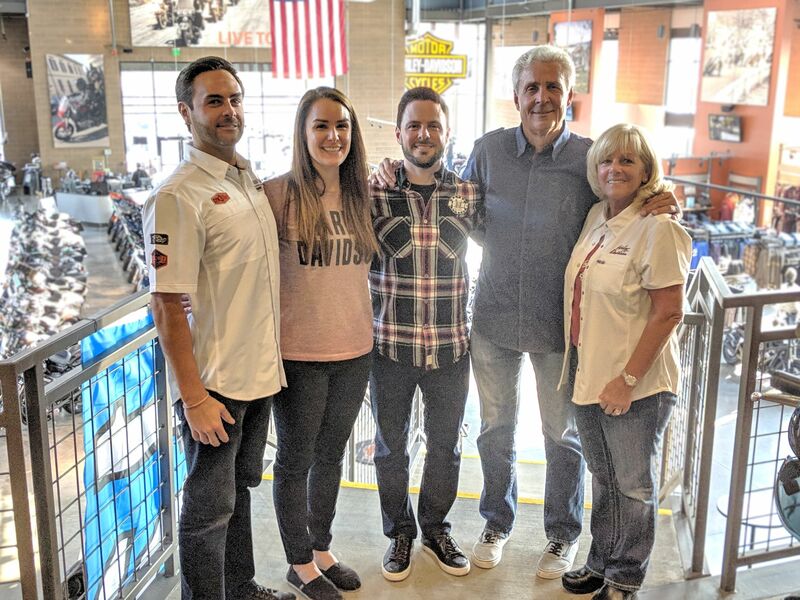 The PLMA team has over 70 years of combined powersports industry experience and our firm has arguably handled the successful sale of more powersports dealerships than any other in the world. Our relationships run the full spectrum from the industry manufacturers, distributors, dealers and consumers, which keeps us highly networked in order to identify strategic buy/sell opportunities. At the same time, our network and technology span worldwide to assure that the highest and best buyer may be located, whether currently in a motor vehicle dealership business or from some other line of industry.